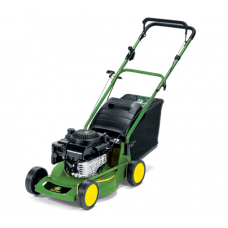 John Deere C43 Commercial Push Petrol Lawnmower: A commercial, heavy duty grade 4-wheel push lawnmow..
An anti-vibration system has been included on the handlebars of John Deereﾒs 52cm commercial walk-be.. 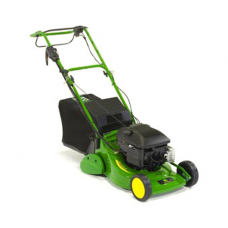 This John Deere CR125 rear discharge ride-on is highly manoeuvrable, easy to maintan, and is suitabl..
John Deere's electric lawn scarifiers assist your lawn in being healthy and looking pristine. 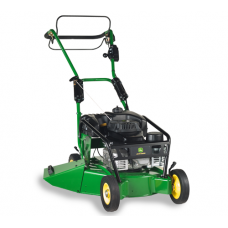 Our el..
With a powerful Briggs & Stratton engine, the durable aluminium deck, blade shaft with ball bear..
Give your grassroots the water, air and nutrients they need. 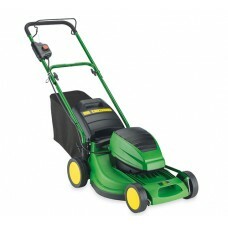 Break up thatch, that deep layer of gra.. 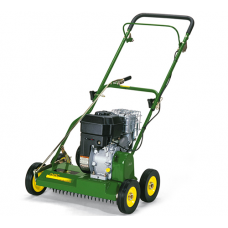 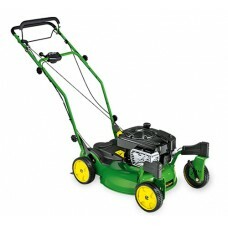 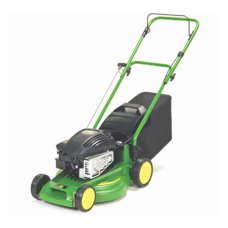 This top quality JS63V , 21 inch width of cut, self-propelled (3 speed) lawnmower from John Deere is.. 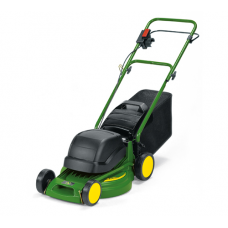 If you are seeking a highly manoeuvrable mulching lawnmower, then this top quality John Deere JS63VC..
John Deere JX90 Kawasaki 4-Wheeled Variable Speed Rotary Lawnmower: Features:The short 58cm wheelbas.. 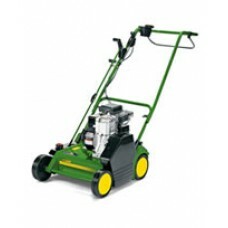 The JX90C and JX90CB are commercial versions of the JX90, and are designed for more sustained use un.. 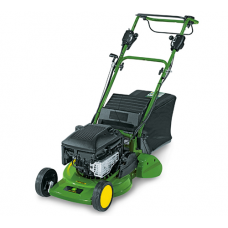 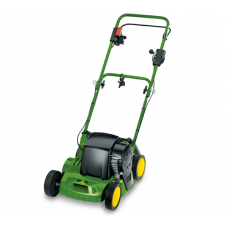 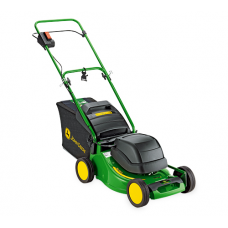 This John Deere R40 Push 40cm Lawnmower features: Durable, torque-resistant, yet light weight Polypr.. Availability: Restricted Online Purchase - Not Eligible For Mail Order. 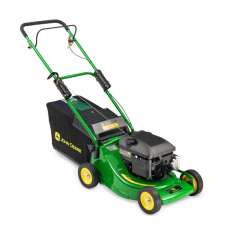 Call 01452 616169The John De..
John Deere R40EL 40cm Mains Electric Lawnmower: introducing John Deere's latest R40 walk behind main..
John Deere R43 push rotary mower: this 4-wheel (17 inch width of cut) push rotary mower from John De.. 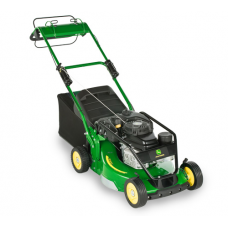 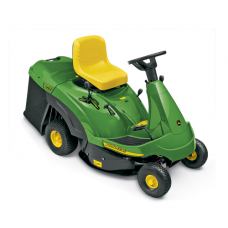 Availability: Restricted Online Purchase - Not Eligible For Mail Order.Call 01452 616169The John Dee..
John Deere R43EL 43cm Mains Electric 4-wheel Mower: this superb mains electric 4-wheel mower from Jo.. 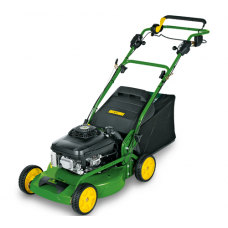 The John Deere R43RS self-propelled rear roller mower has folding handlebars to enable easy storage ..
John Deere Rear Roller Walk Behind Mowers - "Nothing runs Like A Deere. 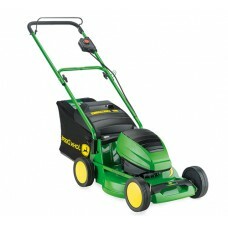 Or Rolls Like One.! 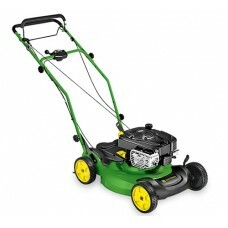 Integrat..